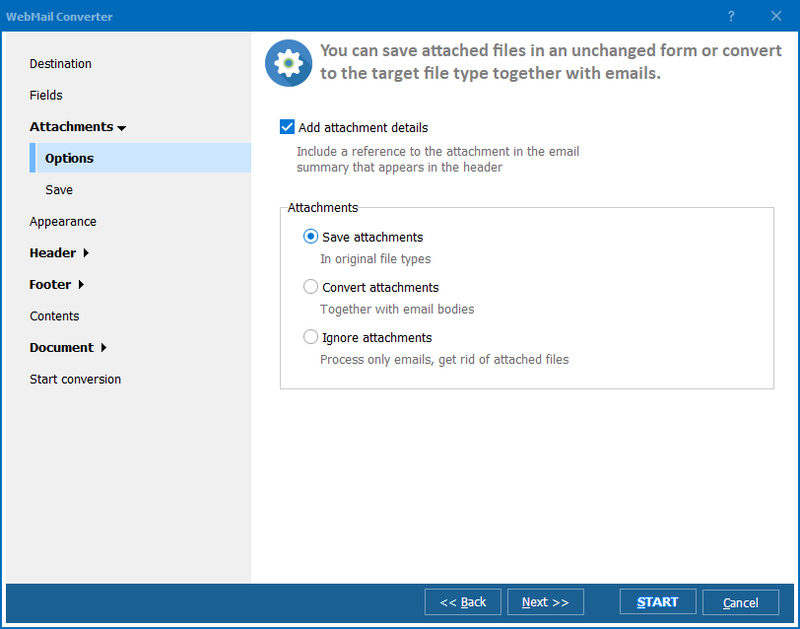 If you use an online mail service like Outlook.com, you should be ready for unexpected problems like losing all mail history or some emails due to server breakage, inability to access your account because of connection problems, etc. To secure your messages from this kind of problems, create their local copy. Total WebMail Converter can export emails from www.Outlook.com to RTF and other formats, like TXT, PDF, JPEG, etc. In text format you can easily insert emails to your commercial docflow, provide to the court or other instances. This easy-to-use mail converter supports a lot of formats, and each one is fully adjustable. You can change format parameters automatically for a batch of files that saves you a lot of time. Go through the available settings and press Start! There is no need to convert the entire mails, if you need only the 'body' content. 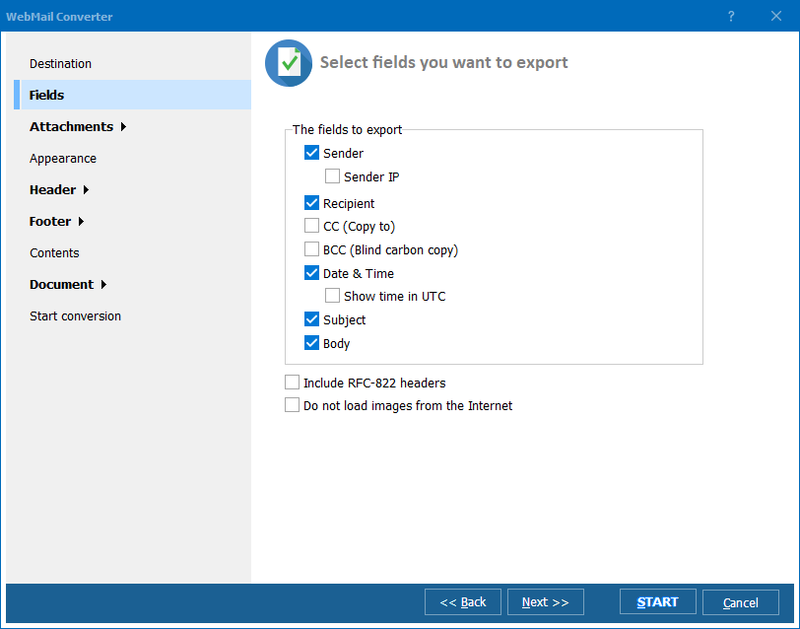 Total WebMail Converter supports selective data export, extracting the information only from selected fields. Also, you can save attachments for further use. 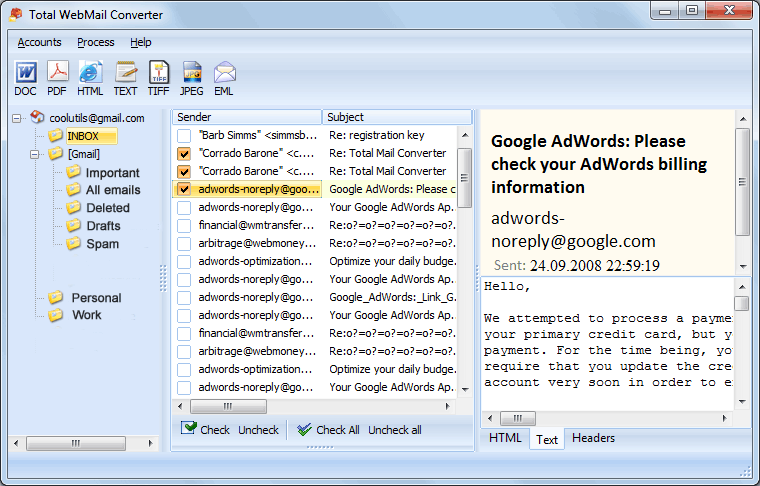 This email converter can also combine all source messages into a single RTF document. This is perfect for backup needs. If you decided to export each message separately, take advantage of using a file name template. Using Total WebMail Converter you can not only convert Outlook.com emails but also read them. The program has a built-in message reader. Remember that you can connect all your mail accounts and read/convert emails from them all. 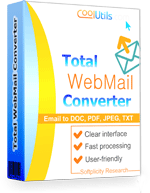 Total WebMail Converter is a shareware, you can use it 30 days for free. Download it here.